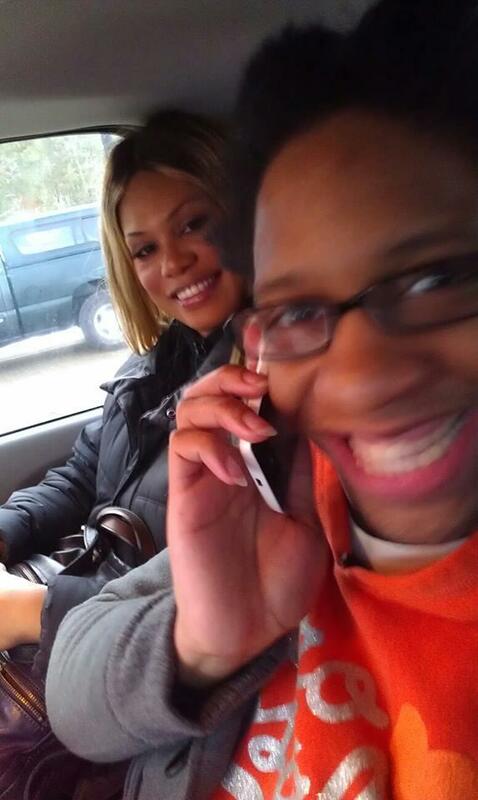 CeCe McDonald was released from prison today, almost a year before originally expected. CeCe was arrested and faced an unfair trial for defending herself and her friends from a racist and transmisogynist attack. That’s CeCe in the photo above — and yes, that’s Orange is the New Black star and all around badass Laverne Cox sitting next to her. Laverne Cox is making a documentary about Cece’s case — you can support the film here. Transgender activist CeCe McDonald is scheduled for early release from her 41 month prison sentence for manslaughter according to the Minnesota Department of Corrections. In the spring of 2011, McDonald and a group of friends, all of color, queer and allied, while walking to a 24 hour store were verbally accosted by a group of racist drunks outside a local bar. McDonald confronted them and was subsequently assaulted by a woman, who smashed a glass in McDonald’s face, puncturing her jaw and lacerating her saliva gland. The fight that followed resulted in the self-defense stabbing death of Dean Schmitz, who McDonald and supporters identified as an instigator in the confrontation. We’ve got less than two weeks until the end of our Kickstarter campaign, Feministing #TimesTen. Can you help us reach our stretch goal? Six things Mandela believed most people won’t talk about. Colorlines reminds us that Reagan vetoed the Anti-Apartheid Act. Ted Cruz thinks his fight against Obamacare is basically the same as Nelson Mandela’s resistance to apartheid. Zerlina covered the backlash at The Grio. Activists demand Mexican-American Studies courses in high schools. Attorney says trans woman murder victim’s life not worth as much as higher class victims.